Only responds to the sharp key of pain. A haze of heat on ocean’s purple plain. That bound our passion with an iron hand. Ordo Templi Orientis, O.T.O., and the O.T.O. Lamen design are registered trademarks of Ordo Templi Orientis. 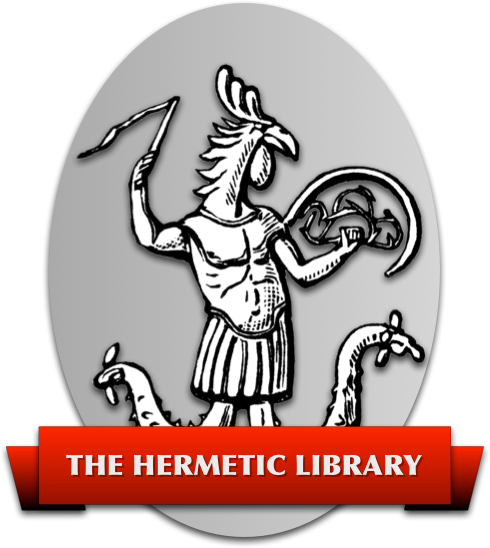 All copyrights on Aleister Crowley material are held by Ordo Templi Orientis. This site is not an official O.T.O. website, and is neither sponsored by nor controlled by Ordo Templi Orientis. The text of this Aleister Crowley material is made available here only for personal and non-commercial use. This material is provided here in a convenient searchable form as a study resource for those seekers looking for it in their research. For any commercial use, please contact Ordo Templi Orientis.